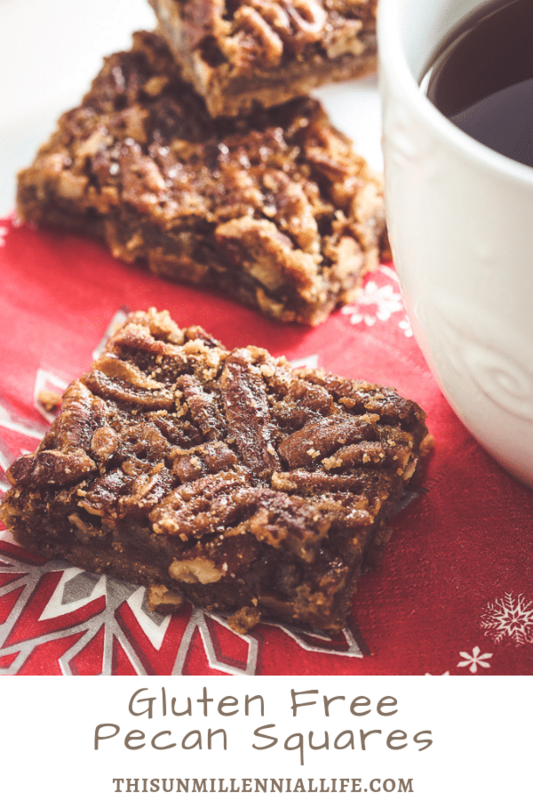 The classic taste of pecan pie gets a makeover in these gluten-free pecan squares. 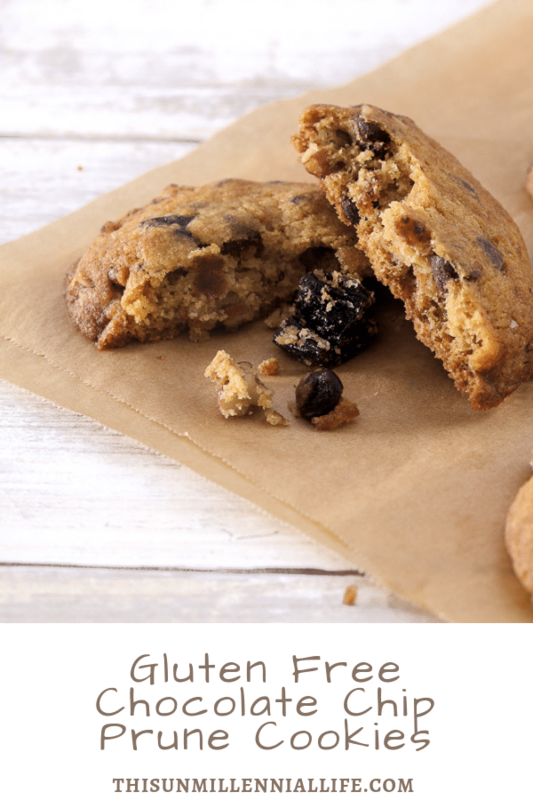 Prune Cookies sound healthy – and they are – but the real appeal in this less sugar, gluten free chocolate chip cookie is how good they taste! 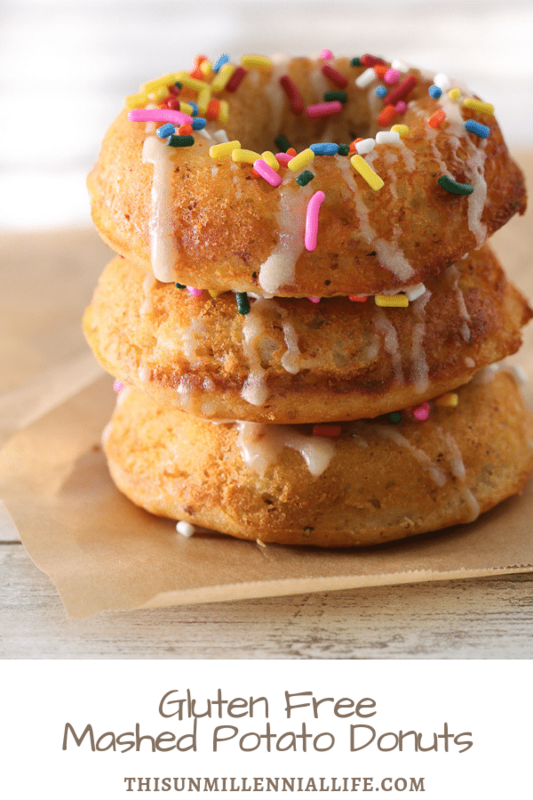 Turn leftover mashed potatoes into a fun, but filling pre-workout way to fuel up with this gluten free mashed potato donut recipe. 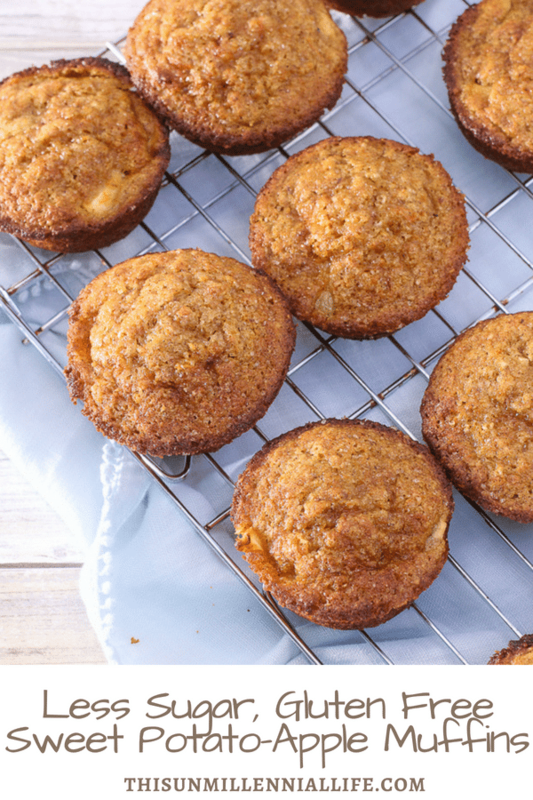 These Less Sugar Gluten Free Sweet Potato-Apple Muffins SCREAM fall without even so much of a mention of pumpkin or spice or latte. 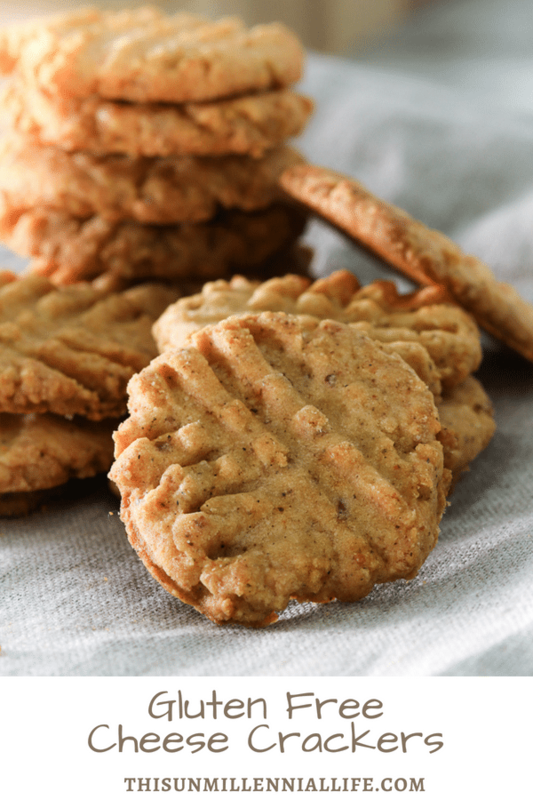 “These may be the best things you’ve made in years” — what my husband said when he tried these Gluten Free Cheese Crackers. Created originally as an answer to a Gluten Free Cheese Straw, they’re a simple, savory version anyone can make — no special equipment needed! 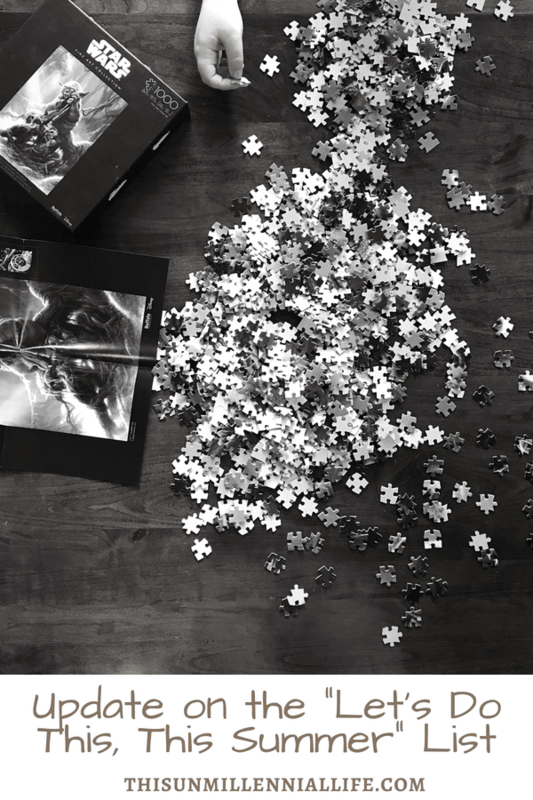 With only six more weeks of summer to go, our family is making progress on our “Let’s Do This This Summer” list. 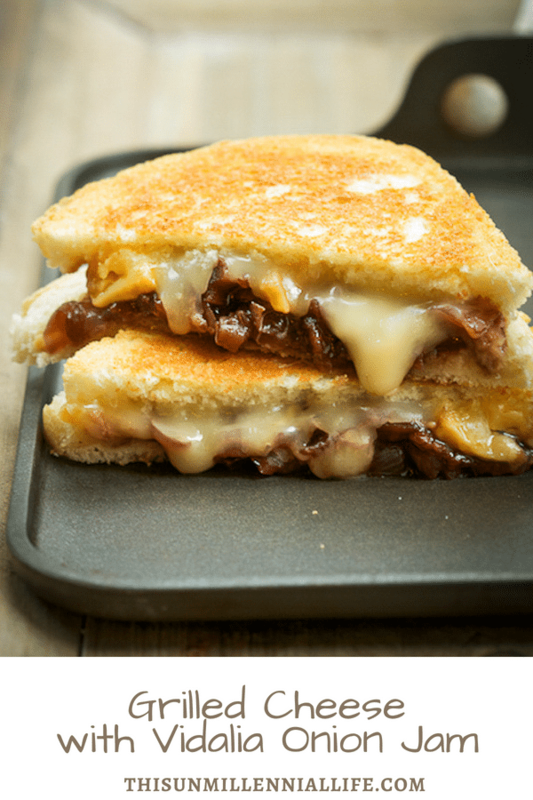 Here’s what’s going well and what’s not. 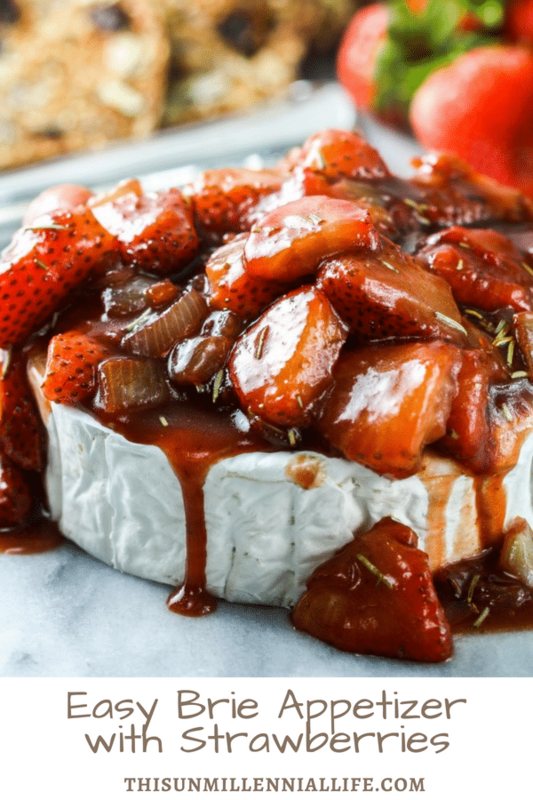 Topped with a tasty mixture of fresh strawberries, this quick and easy brie appetizer recipe will wow your guests.